It hardly needs mentioning that Koh Lipe is an island, but it is worth noting that it is not served by an airport and that it is not possible to get there by car, bus or train. 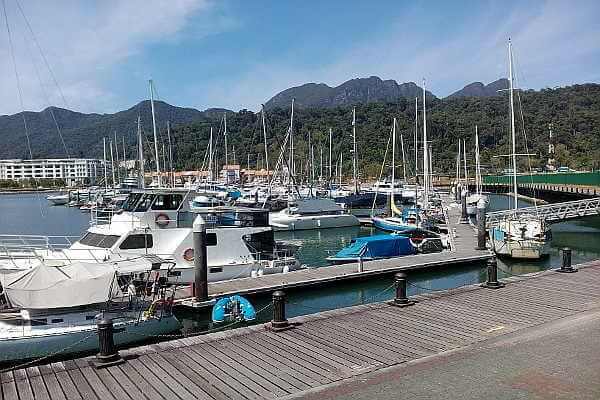 The only available options are by ferry or speed boat from either Langkawi or Pak Bara or neighboring islands along the coast. Keep in mind also that the number of ferry crossings fluctuate depending on the season and that Koh Lipe can only be accessed all year round from Pak Bara. In this section we will take a look in detail at the different options available from Bangkok when travelling to Koh Lipe. We focus on the transportation means of planes, trains and buses and the pros and cons of each. 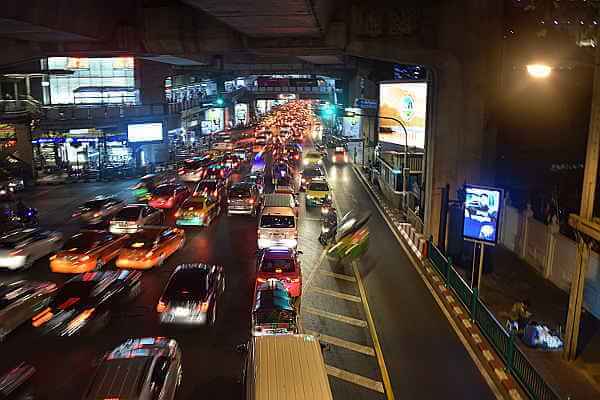 We cover how to book, prices and approximate journey times. In this section we will take a look in detail at the options available from Langkawi, Malaysia when travelling to Koh Lipe. Times of ferries and distances covered will be considered in addition to an in-depth explanation of what to expect at immigration points. In this section we will take a look in detail at the options available when travelling to Koh Lipe from a surrounding island. 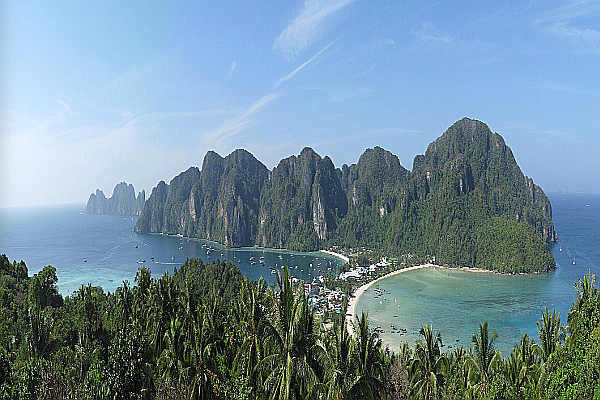 Particular focus is given to Koh Phi Phi, Koh Lanta and Phuket although additional islands are also covered. Find out when ferries run and the islands they visit along their route.